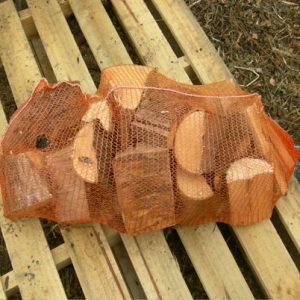 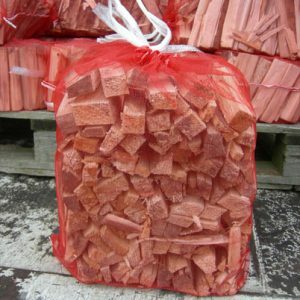 Grimsby Firewood are local suppliers of seasoned logs from sustainable local sources, FSC-managed forests and tree surgery by-products. 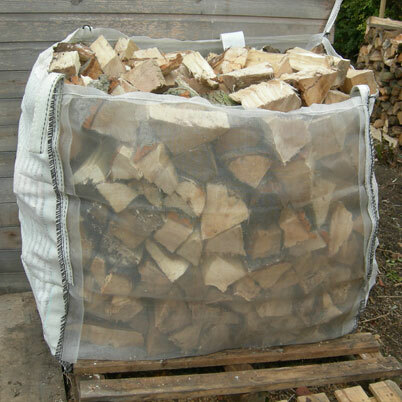 Free delivery to Grimsby and surrounding area. 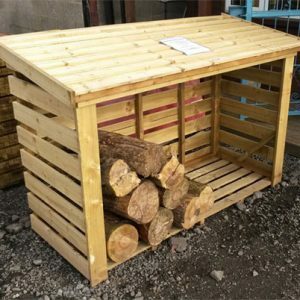 Please check before ordering if your delivery location is subject to delivery charges.